Joe is a full-fledged, purebred New Yorker. He was born in Brooklyn. He attended P.S. 198 until the sixth grade when his family moved to Northern Westchester County. He is a graduate of John Jay High School in Cross River. After high school, Joe continued his education at SUNY Brockport, where he earned a B.S. in Communications. Along with his wife Fran and their two boys, Joe still lives in the town where he grew up. 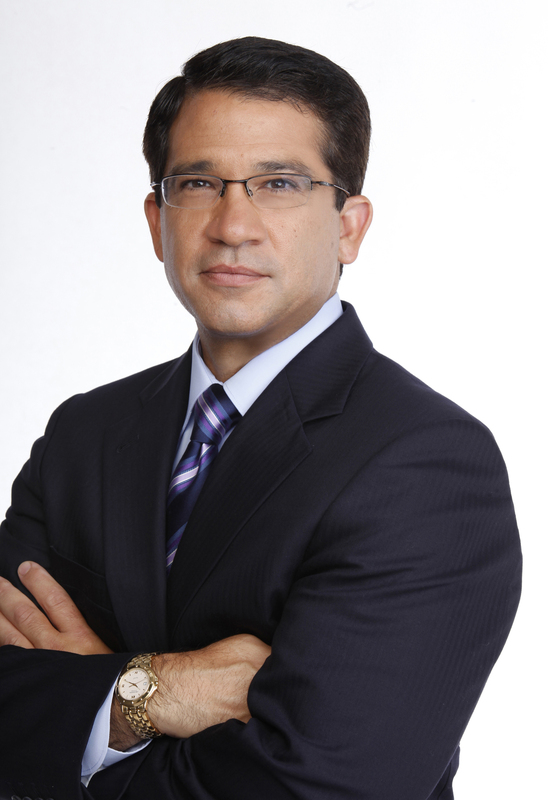 Joe joined the Eyewitness News team as a general assignment reporter in 1996. Throughout the last two decades he has established himself as one of the premier street reporters here in the nation's #1 television market. Versatility is his strength. Crime, politics, religion, education, transportation, business, whatever the subject, Joe has covered it all with an engaging and energetic style that fellow New Yorkers have come to know and love. Perhaps most memorable for viewers has been Joe's extensive coverage of Pope's John Paul II, Benedict XVI and Francis. Before the death of John Paul II, Joe followed the globe-trotting Pontiff on his trips to Cuba, Mexico, and the Holy Land, providing New Yorkers with local angles to worldly events. Joe was at the Vatican for the Pope's Silver Anniversary and for his death, when millions flocked to Rome to say goodbye to the spiritual leader. Joe was at St. Peter's Square in April of 2005 when the white smoke from the Sistine Chapel informed the world of the election of Pope Benedict the XVI. Three years later Joe provided in-depth coverage of Pope Benedict's visit to New York. Joe returned to the Vatican and St. Peter's Square in March of 2013 for the historic election of Pope Francis, the church's very first Pontiff from Latin America. Two days a week Joe comes in from the street and heads to the anchor desk. Each Saturday and Sunday evening Joe serves as Co-Anchor of the 5, 6 and 11 o'clock editions of Eyewitness News This Weekend. Joe also serves as Host of 'Tiempo,' a 30-minute public affairs program aimed at the ever-growing Latino population in the New York metropolitan area. 'Tiempo' airs each Sunday morning at 11:30. Joe's distinctive storytelling ability garnered him a Peabody Award and the Edward R. Murrow Award for his reports on the world-changing events of September 11th. Joe also earned an Emmy Award for his coverage of the Greenpoint Gas Tank Implosions in 2001. Joe started his television career in 1987 as an NBC Page in New York. His first reporting job was at WSAV-TV in Savannah, Georgia where he served as a general assignment reporter and beat reporter covering county government. Joe then moved to ABC affiliate WNEP-TV in Scranton/Wilkes-Barre, Pennsylvania to work as a Consumer Reporter, general assignment reporter and Weekend Anchor. In 1992 Joe landed a job as the Jersey Shore correspondent for Disney/ABC-owned WPVI-TV in Philadelphia.